It’s that time of the year again! The NRA is hosting its Annual Meetings and Exhibits, where over 750 exhibitors come out to meet with fellow firearms enthusiasts. 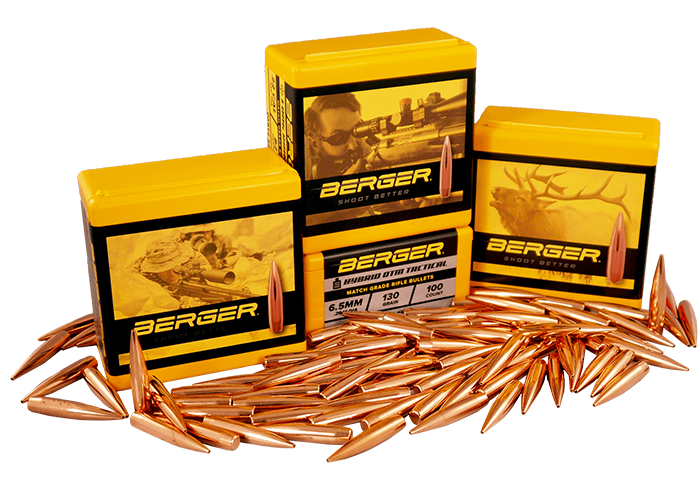 This year’s NRA Show takes place May 20-22 in Louisville, KY and Berger Bullets will be there at booth 5048. This show is an exciting one for us, because we will have a bigger booth this year to share with our ammunition company, ABM Ammo. 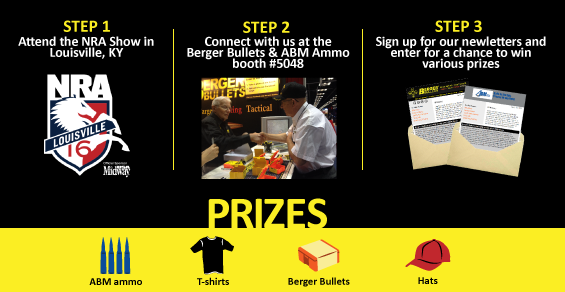 Berger Bullets is teaming up with ABM Ammo to do a giveaway contest at the NRA Show. Shooters that come by our booth can provide their email address or drop one of their business cards in a jar to join our mailing list and enter for a chance to win various prizes. 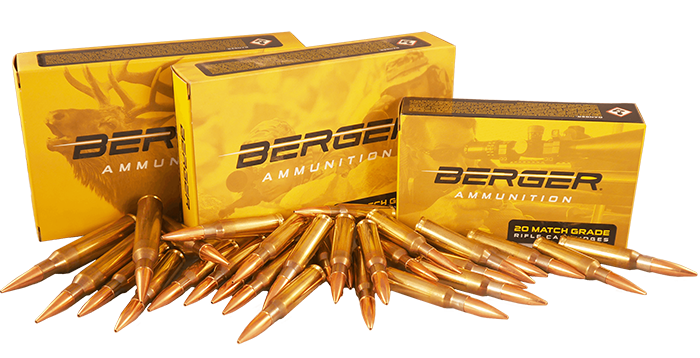 We will be giving away t-shirts, hats, Berger Bullets, and ABM Ammo to randomly selected winners who sign up. For more details, visit us at the NRA Annual Meetings and Exhibits at booth 5048. We will also be showcasing the various ways that shooters can connect with us via social media. 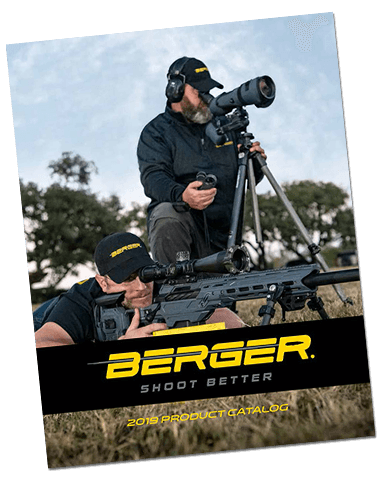 Our Blog, Quarterly Newsletter, Facebook, Google+, YouTube, Twitter, Instagram and Flickr all give shooters different ways to connect with us and keep track of everything that is going on at Berger and ABM Ammo. These outlets also give you a chance to tell us about your experience with our products. We can’t wait to connect with you at the show in the “Derby City”!